With TEPRO® customised engineering plastic products and assemblies. Whether shape, colour or function – every customer request is taken into account when developing individual technical components. We are the perfect partner for customised solutions to meet highly specialised requirements. We accompany your projects - from the first idea to the realisation. Our dialogue with you guides us through the working process. Intelligent innovation management and the intensive discussions concerning your requirements help us find customised fastener solutions. For example, our TEPRO® products are used in the aerospace and automotive industries, especially in the interior, the drive train, the body, motor and assembly as well as electrical systems. There are many good reasons for using our products. Your first conceptual ideas are the start of the development for customised solutions. In order to make these ideas a reality, we work with modern CAD systems, delivering concepts quickly. Injection moulding at its best. 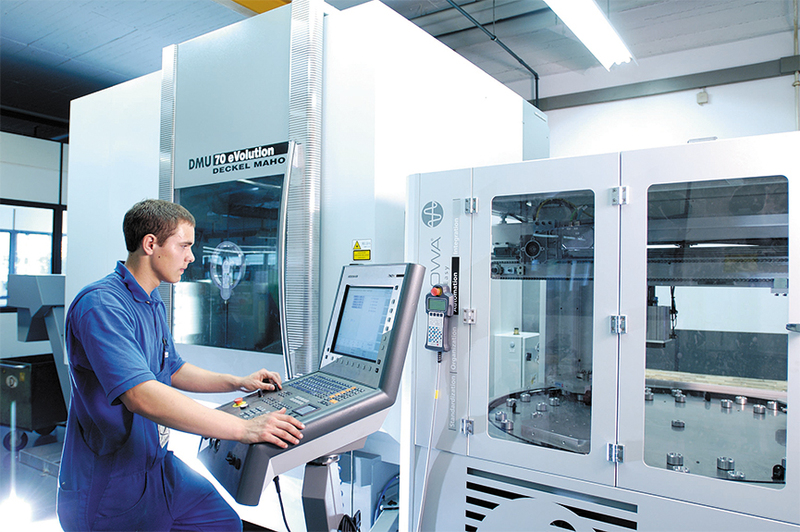 We work with state-of-the-art injection moulding machines and cooperate closely with leading primary producers. 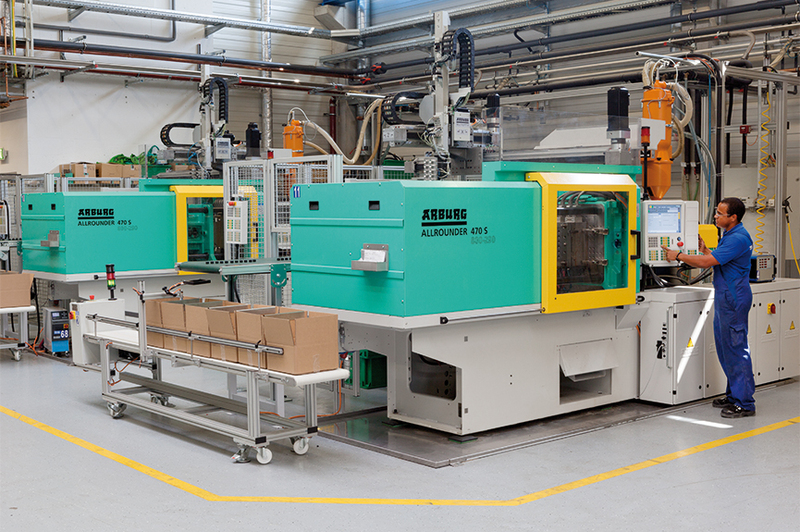 Whether milling, die sinking, grinding or turning – we rely on the highly automated production of injection moulding machines. 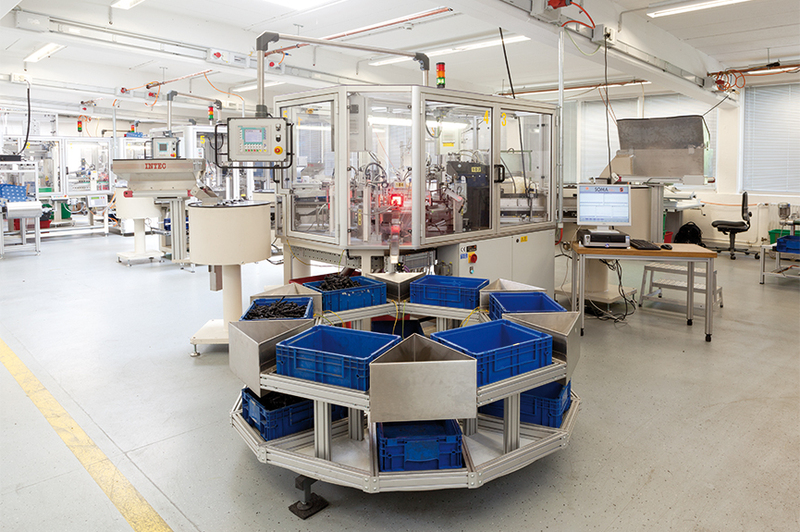 For the assembly of individual parts to the final product, we make complex installation processes possible. 100% controlled. Every project deserves a tailor-made solution. Learn more about the product types and find the right variant for your particular application. Bar closures are used, for example, for stowage boxes for trays, first-aid kits and triangular safety reflectors. 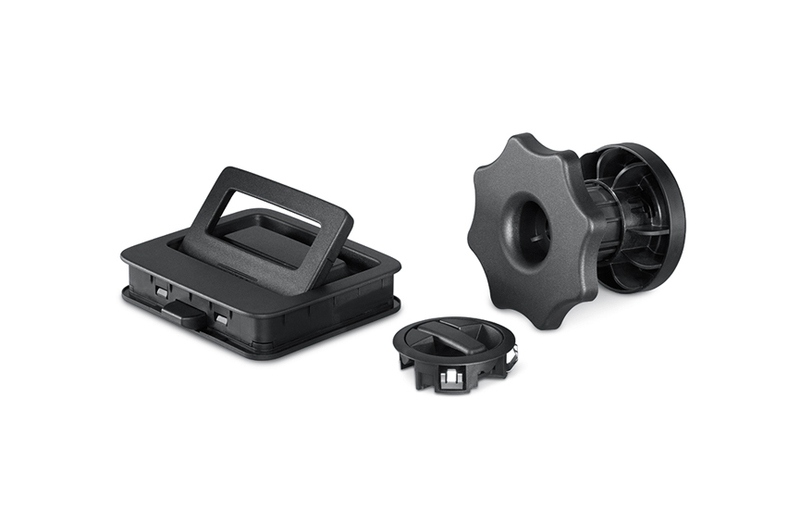 The TEPRO® turn bar system is installed in the boot on the flap of the side stowage box. 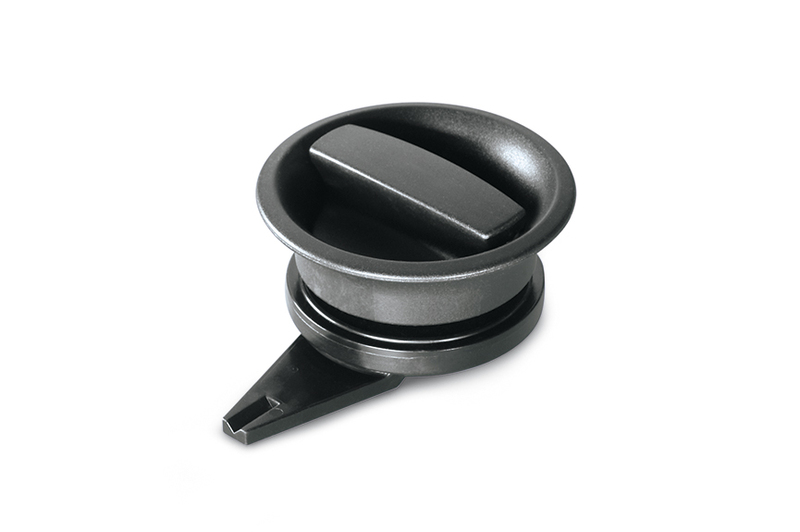 It consists of a knob, a bar, a detent washer and a housing made completely of plastic. The flush-mount handle is easy to open by applying light pressure and reaching under the handle. When the handle is lifted, a locking is released so the load floor can be pulled up. After the handle is actuated, it returns automatically to the flush position and locks the load floor to prevent accidental opening. 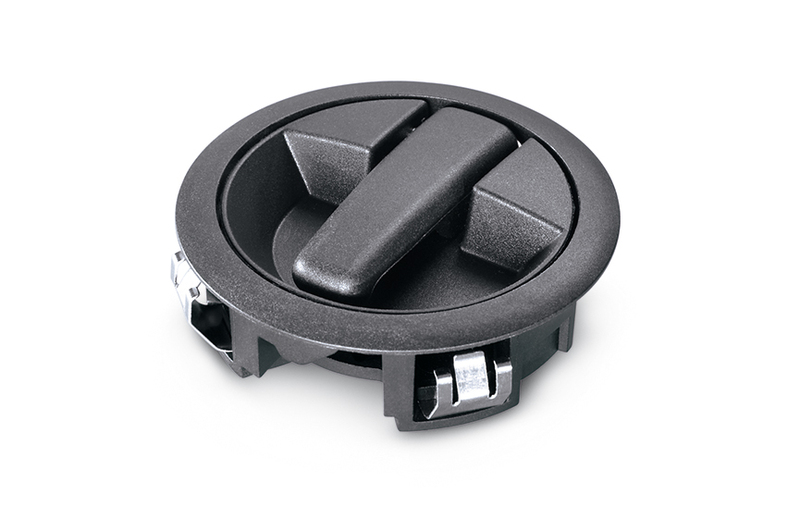 The function knob consists of two parts: a basic element and a functional element. The basic element is the carrier and is used at various locations in the vehicle. 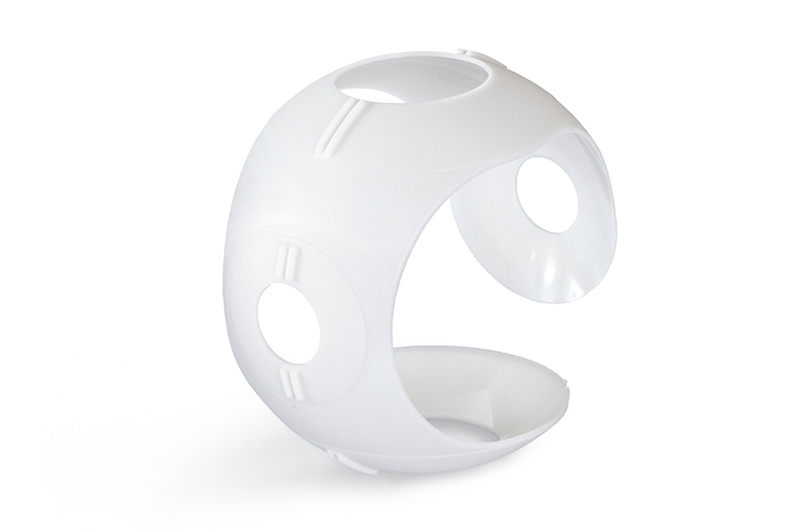 The functional element can be manufactured to have different functions. Depending on the desired requirement, in this case a bag holder, the appropriate element is installed. When overloaded the hook overstretches without being damaged. The assembly lock is made up of seven individual parts and serves to set the manual transmission in cars. 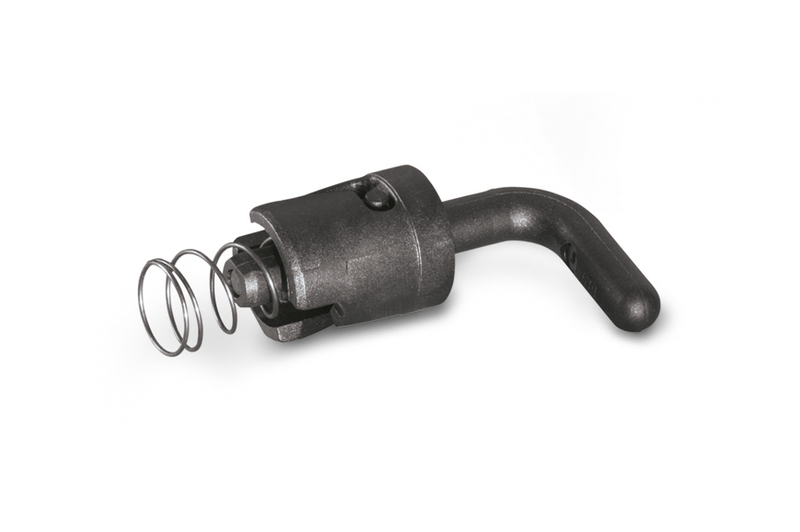 It is installed in a die-cast aluminium housing through press fitting and it fits tightly with no need for additional locking. Thanks to the parts geometry and the use of an O-ring, tightness against oil is provided. The entire assembly is monitored via video to check for usability during automatic assembly of the seven components. This product is installed in the differential gears as a sliding friction disc. The washer is installed as an interconnection between the wall, the differential gears and the bevel gears for good sliding friction behaviour. The requirements for the product result from the high reproducibility caused by the rod gauges for the four bore holes relating to the length of the part. The specially developed window stop absorbs noise when the window is stopped. 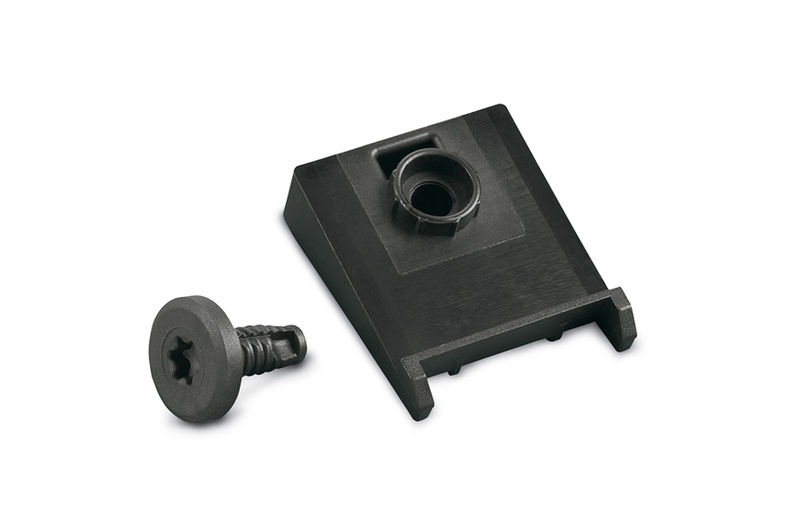 The window stop is fastened to the glass plates of the side doors by way of a self-tapping TEPRO® K' in K' screw. Rough tolerances of the glass drill hole can be compensated by the circumferential fins on the window stop. 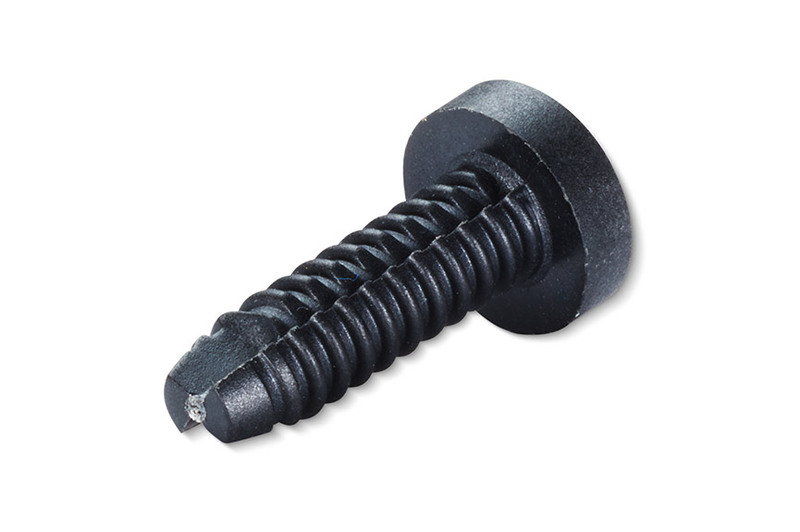 The taper recess on the K' in K' screw results in a clearance-free fit. This is possible due to the press fit in the cone of the window stop. In addition, the K' in K' screw has a reverse lock. The K' in K' system features special thread profiles. 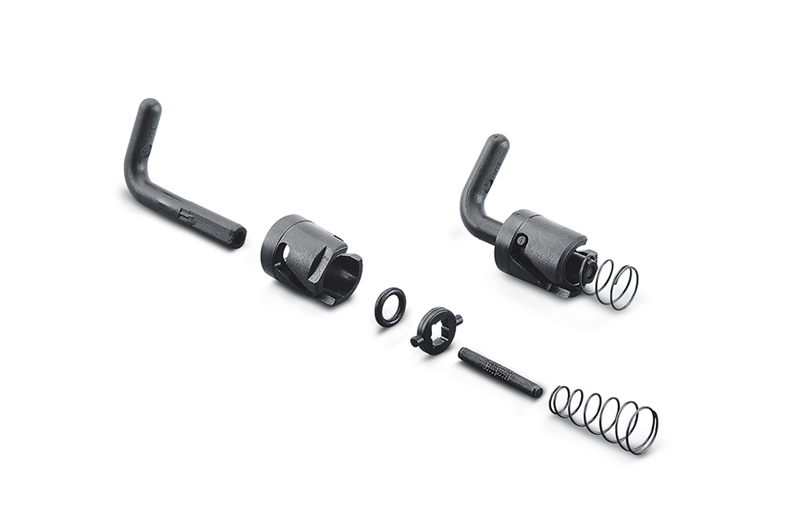 The various system variants are self-locking, self-forming, adjustable and able to provide tolerance compensation. For more detailed information about our TEPRO® K' in K' range just click on product page. 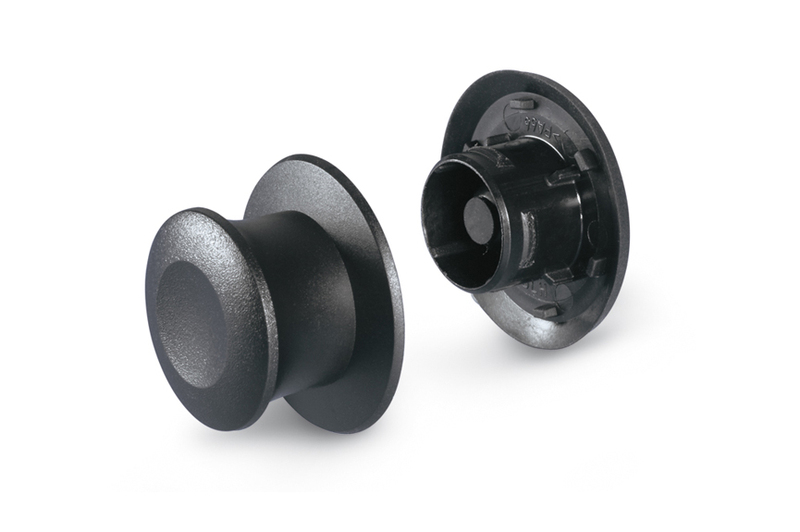 The fastening knob consists of two components joined through a hole in a plate. 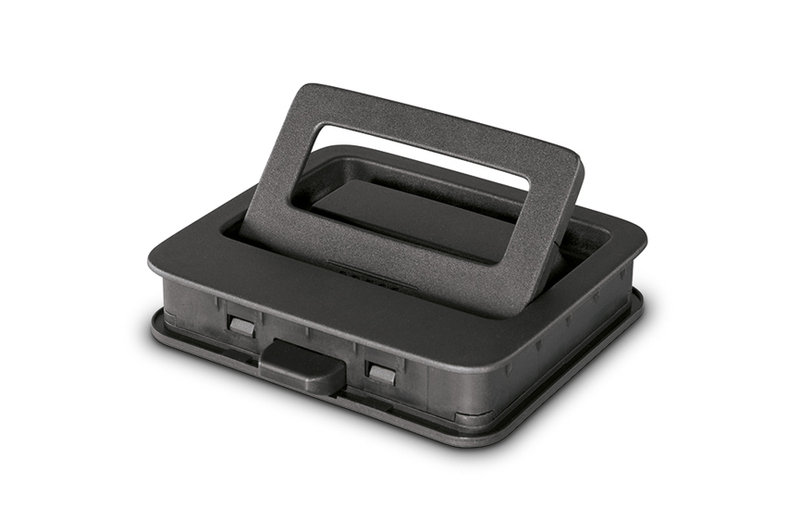 a hard material for clipping to the top part and a soft material for the SNAPLOC® function. 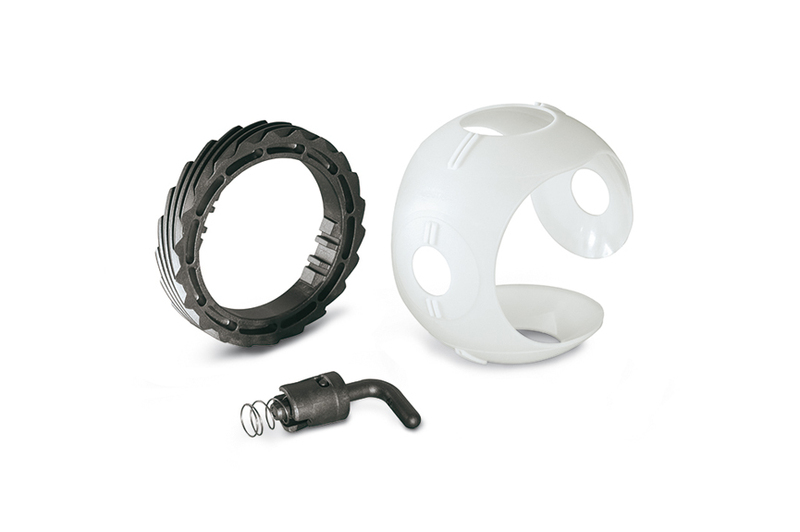 Both materials are handled in a two-component injection moulding process. 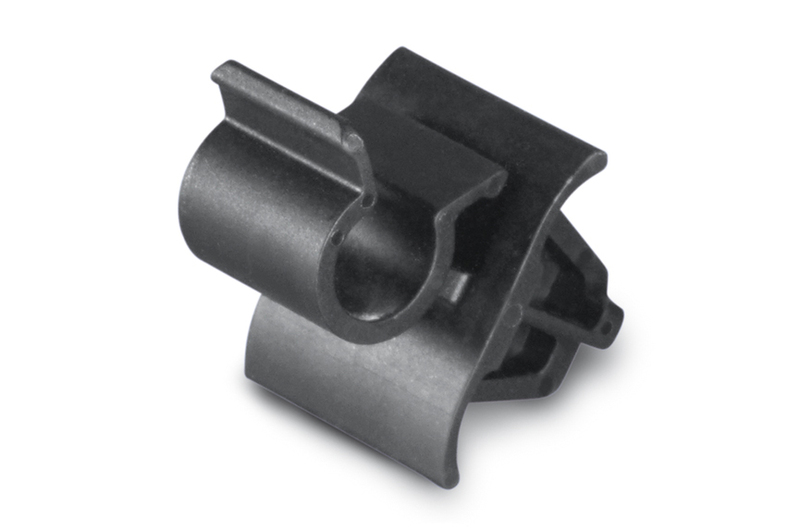 The SNAPLOC® principle is based on a two-piece system consisting of a coupling and a ball stud. 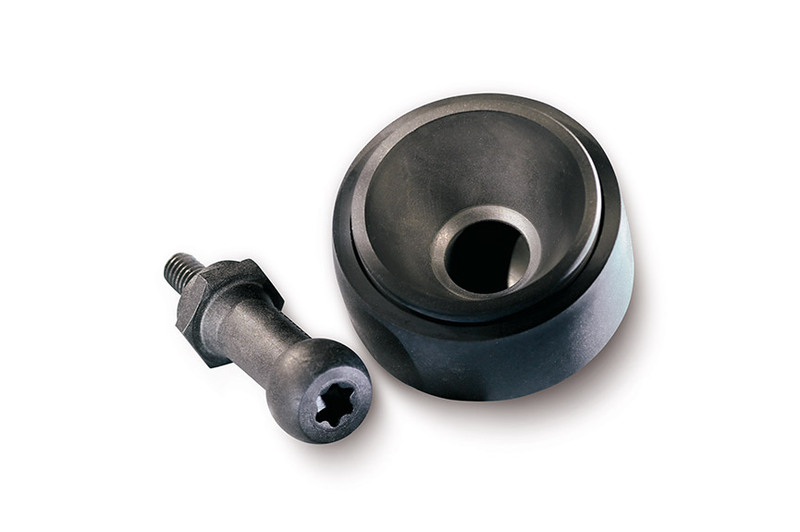 Inside the coupling, there is a ball cup into which the ball stud can snap as the counterpart. For more detailed information about our SNAPLOC® range just click on product page. 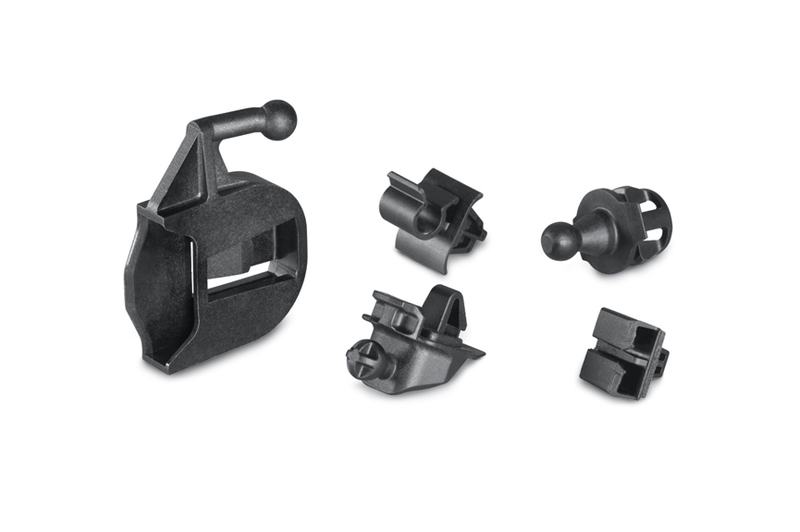 As an expert in fastening technologies, we also offer clips and plug-in connections as part of our product range. 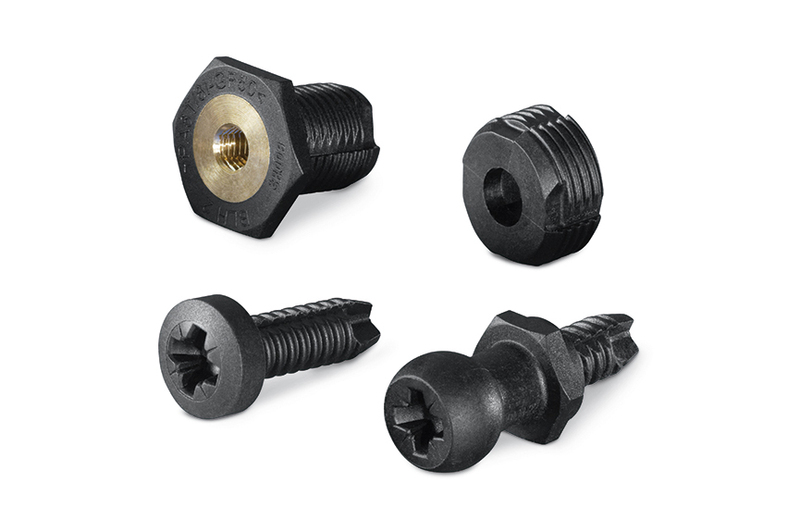 These fasteners provide quick, secure and thus cost-effective fastening for cables, covers and coverings. Find out more: related downloads. If you would like to know more, simply download the relevant brochures. To view PDF documents, you will need the free Adobe Acrobat Reader. Would you like to discover more of the World of Joining? Here you will find information about successful applications and related topics.